It all started with Her Majesty. 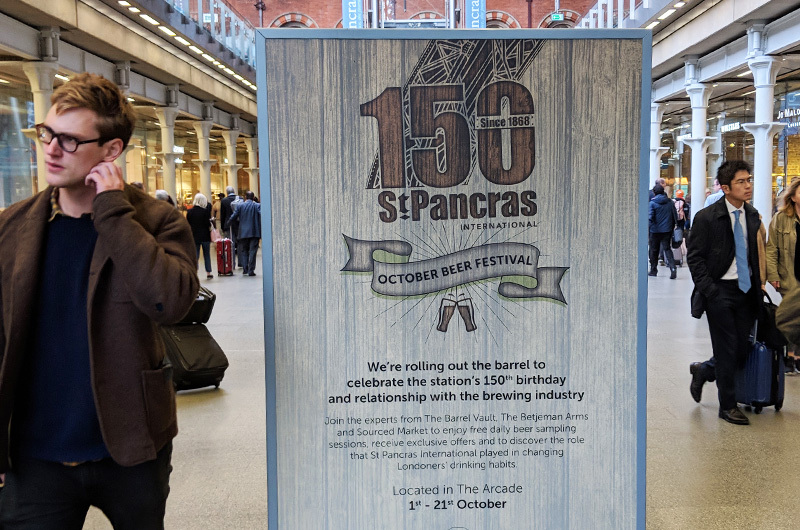 Back in 2007 the Queen reopened St Pancras station and launched Britain’s first high speed rail line at an event conceived and produced by B&D. 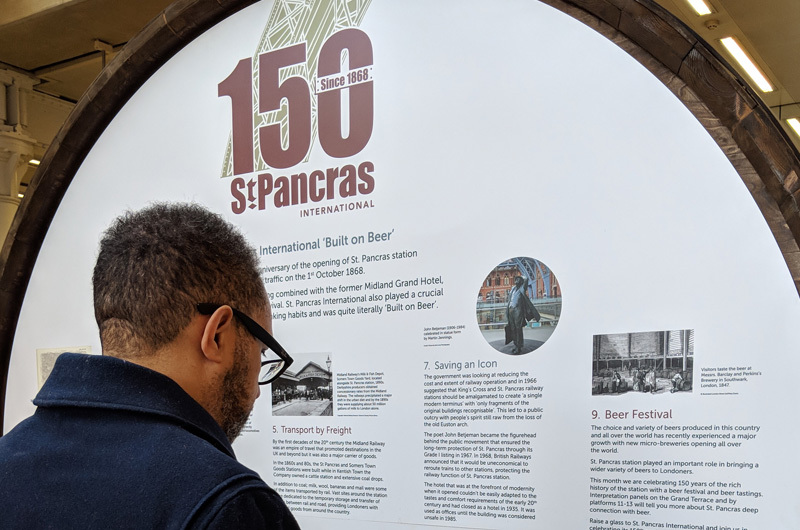 Since the launch, St Pancras contracted us to drive footfall to its 100,000 sq ft of retail space and celebrating the vibrancy and breadth of what is on offer to people at the station. Grabbing a snack at the station is often rushed. 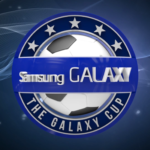 We wanted to change that for St Pancras. We designed and produced a live kitchen at St Pancras for two weeks, highlighting the station’s commitment to fresh, quality food. It was more than a static installation; we had a schedule of events that included celebrity chef appearances, food sampling and informative talks from key spokespeople and retailers. 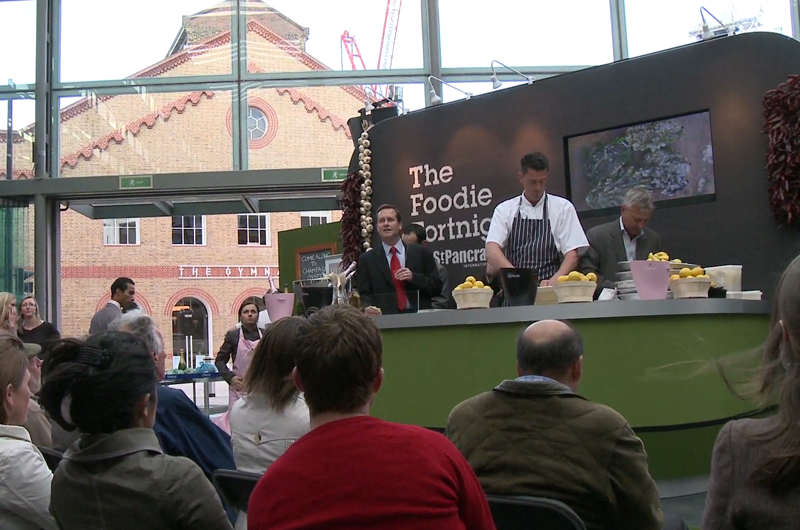 We designed all pre-event communication and station print media and all produce used in the kitchen demonstrations and sampling could be purchased at the station.  The campaign saw a 32% increase in footfall to the station. 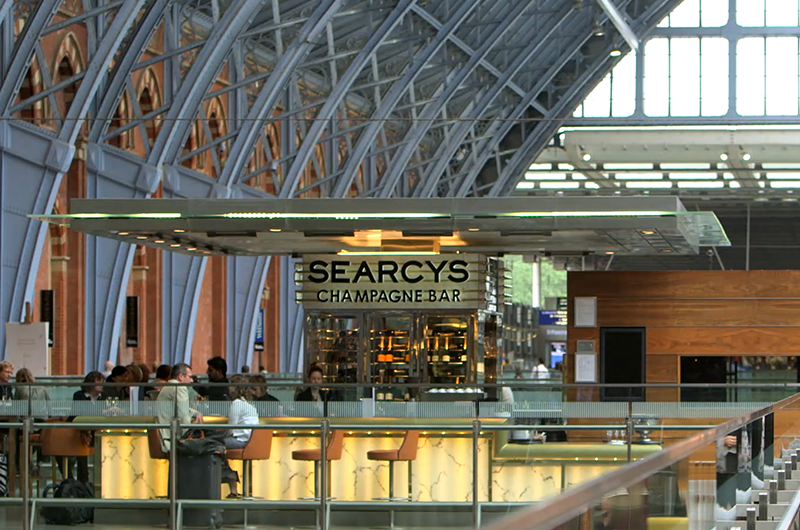 St Pancras is home to ‘Europe’s longest champagne bar’. 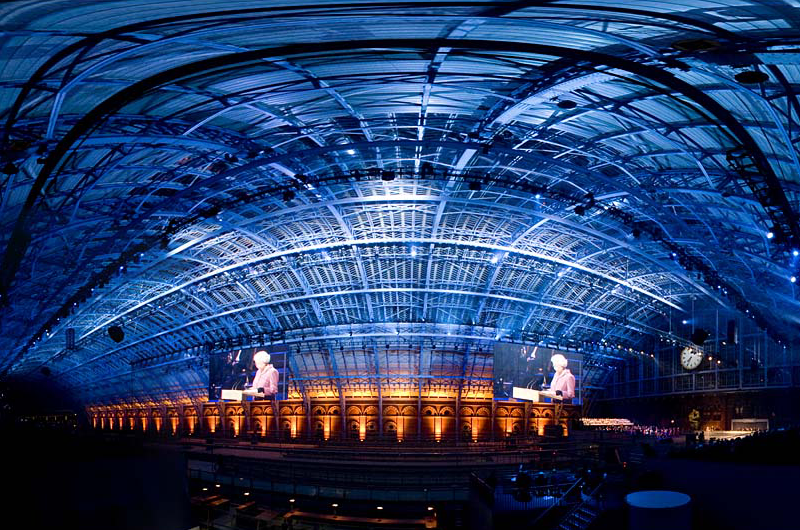 The breath taking 98m space houses the Searcys St Pancras Champagne Bar and adds some long lost luxury to train travel. We wanted to emphasise this over Christmas and built a festive tree standing at 6.5m made entirely out of Lanson champagne bottles. At the time it was the largest champagne bottle tree in the world, and received coverage in both industry press and wider titles. 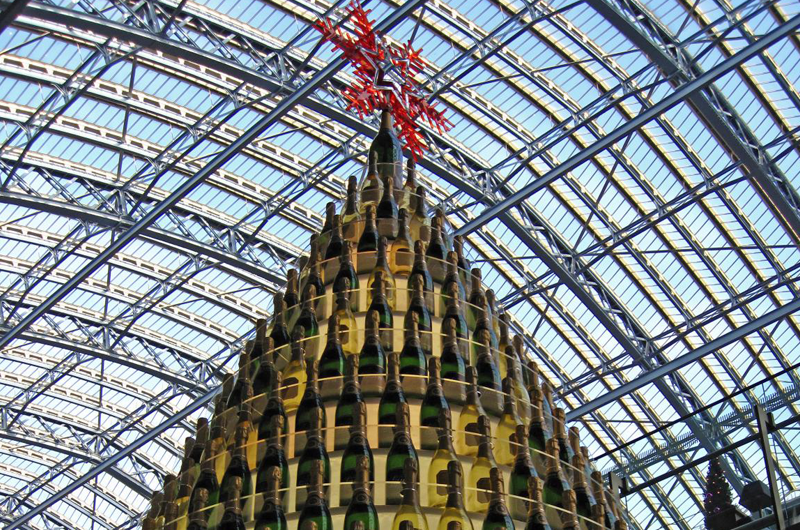 The tree served as a central focus of a campaign which also offered visitors to St Pancras loyalty cards, which gave a free glass of Champagne Lanson Black Label if they make six purchases from retail outlets within the station, as well as a competition in the Searcys Champagne Bar for customers to win a year’s supply of Lanson Black Label. 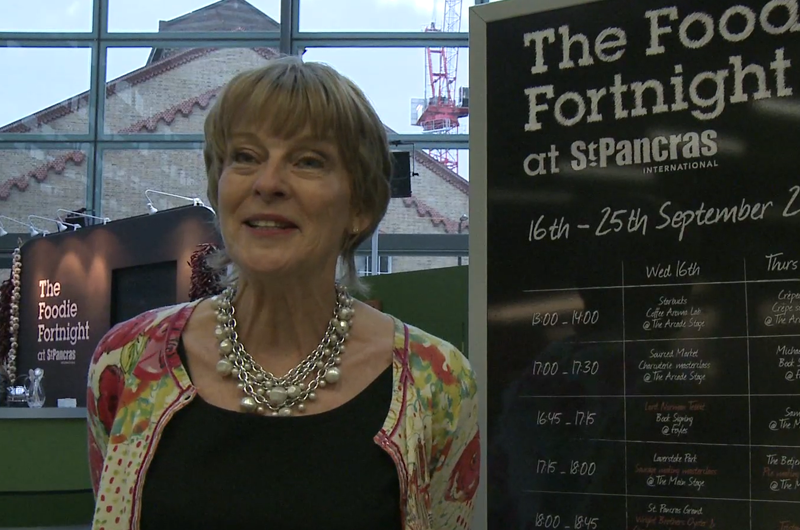 To entice new retailers to St Pancras we had to demonstrate the benefits. Rather than a leaflet, or email announcement, we created a short film packed with information to promote the station’s value. 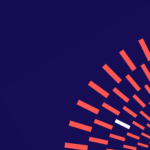 As well as filming and conducting interviews with various key people at St Pancras, we also composed an original soundtrack and created bespoke 3D title cards. 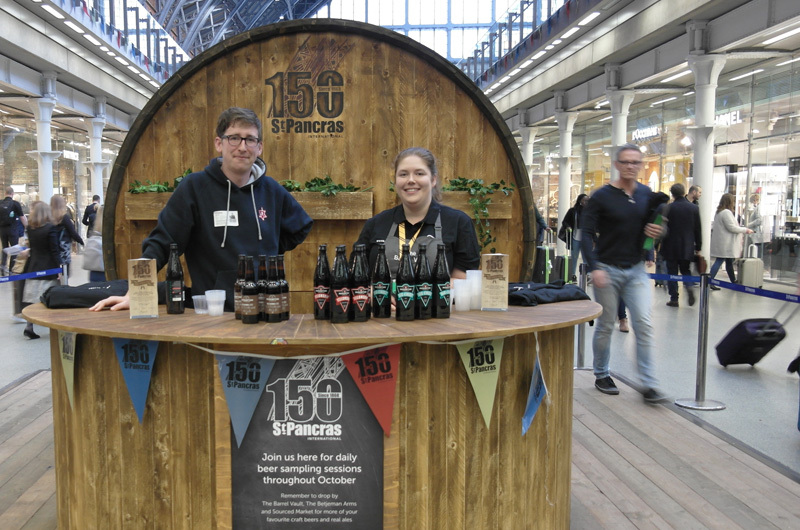 We paid homage to the 150-year anniversary of King’s Cross Station and transported commuters back to when the iconic station first opened in 1868 with the aim of bringing beer from Burton-on-Trent to London! We created a serene picnic area for commuters to escape from the hustle and bustle and have a space to relax and take a moment for themselves. The enclosed space featured authentic beer barrels, working jukeboxes, historical information boards and, of course, picnic tables.